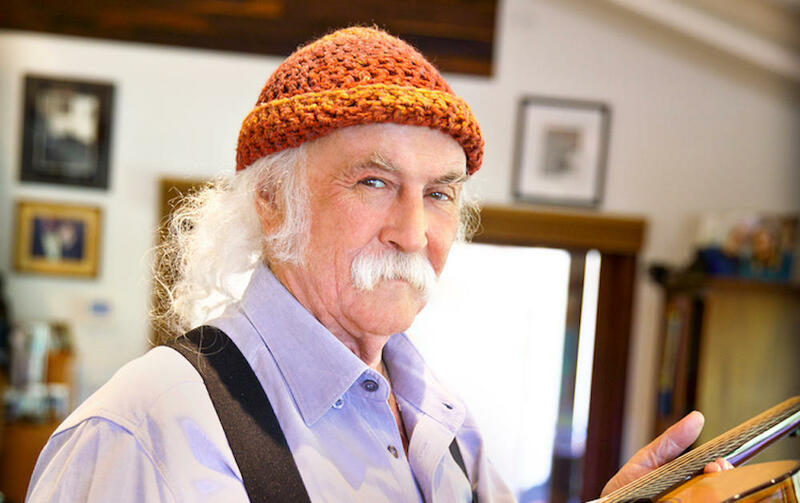 KRCB-FM's Doug Jayne interviews David Crosby about his new album and upcoming November 6, 2018 San Francisco show. In 1965, I was 11 years old and heard The Byrds record, "Mr. Tambourine Man". I was hooked. The Byrds became my favorite American band, and David Crosby became my favorite Byrd. He was outspoken and thoughtful, he could be sweet and obnoxious; all traits that I admired! My appreciation with Croz only grew through the years: finding his voice with Stills and Nash, beating addiction through incarceration, getting a new liver, he's been a sperm donor to the stars, he reunited with son that he didn't know as a child, and he's written two autobiographies. Now at the age of 77, David is in the middle of what could be the most prolific period in his life. He fronts 2 different bands (one acoustic, one electric), and has just released his 4th solo album in 4 years. David and his acoustic band, featuring Becca Stevens, Michelle Willis and Michael League, will perform Tuesday November 6th at San Francisco's fabled Castro Theater. Election night with The Croz: who else would you rather be with? 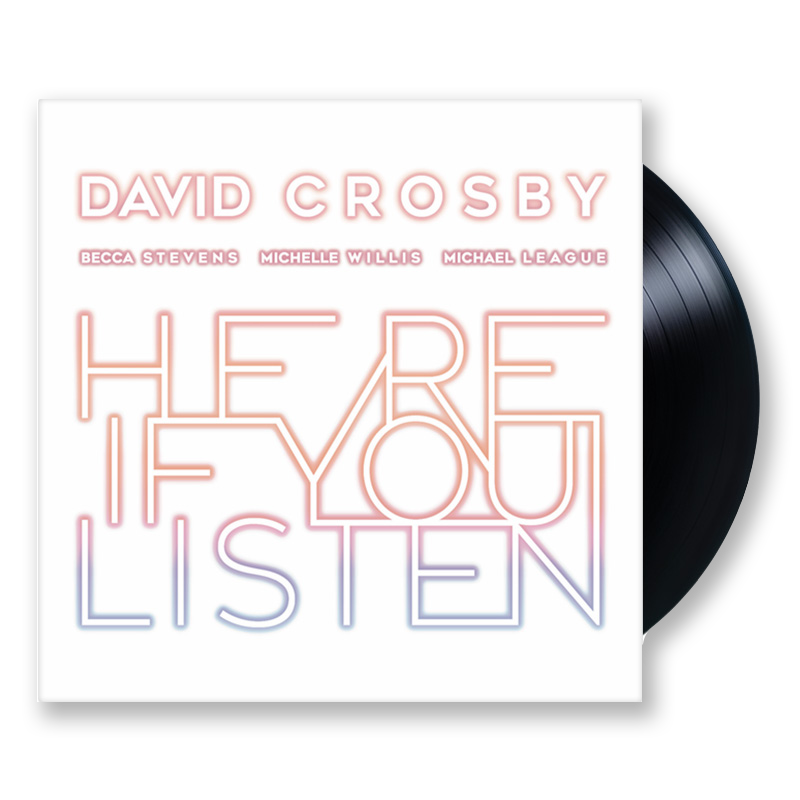 David Crosby's Here If You Listen is out now!